In today’s regulatory environment, there exists an ever increasing risk of enforcement actions for unfair or deceptive advertising as well as violations of the Truth in Lending Act (TILA) and implementing Regulation Z. Recent changes to Mortgage Acts and Practices (Reg. N) allow the FTC, CFPB and states to seek civil penalties for violations. With all these regulations to follow there is an ever growing need for mortgage corporations to ensure they are following them and protecting their state licenses, investor approvals, warehouse lines, etc. We recommend seeking legal advice for the majority of these regulations. If you are a lender that has multiple channels and loan officers that all operate their own websites you really have no way to ensure that the online content are compliance with the basic internet advertising regulations. Are the originators posting the company NMLS ID? If they are advertise rate are the APR’s accurate and are the proper assumptions available? Are the assumptions clear and conspicuous? Are they using trigger terms and if so, are they including the required additional disclosure information? For many originators having their own site is very important and taking that away could be detrimental to the company’s relationship with their sales staff. 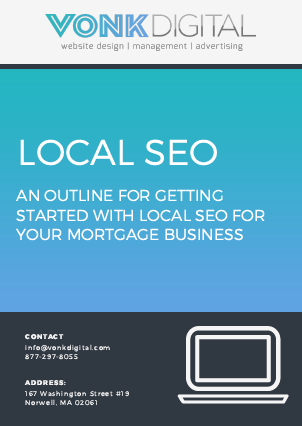 The solution to ensure that originators can have their own website to generate business and to ensure that the company is maintaining Mortgage Website Compliance is to utilize a web-platform that allows the editor controls to be maintained by the company. Vonk Digital provides an enterprise solution that allows lenders to abide by Mortgage Website Compliance and manage all content and control licensing display so they can confidentially know their company is compliant and also allow their originators to have their own websites where they can take short form applications, post blog articles, and have access to the fully integrated 1003 and manage mortgage applications. The Enterprise solution uses user controls to ensure that critical site content isn’t deleted or misrepresented, the overall corporate look stays the same, but the originators can access the info they need to be successful and still have their own website to promote. Truly the best of both worlds! 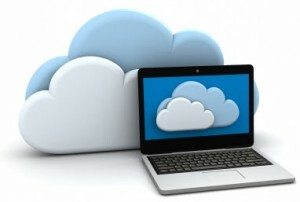 If you are a lender and have multiple websites out there please contact us to learn more about the Enterprise solution. We can also suggest some mortgage compliance firms that can help you make sure the rest of your compliance needs are handled.